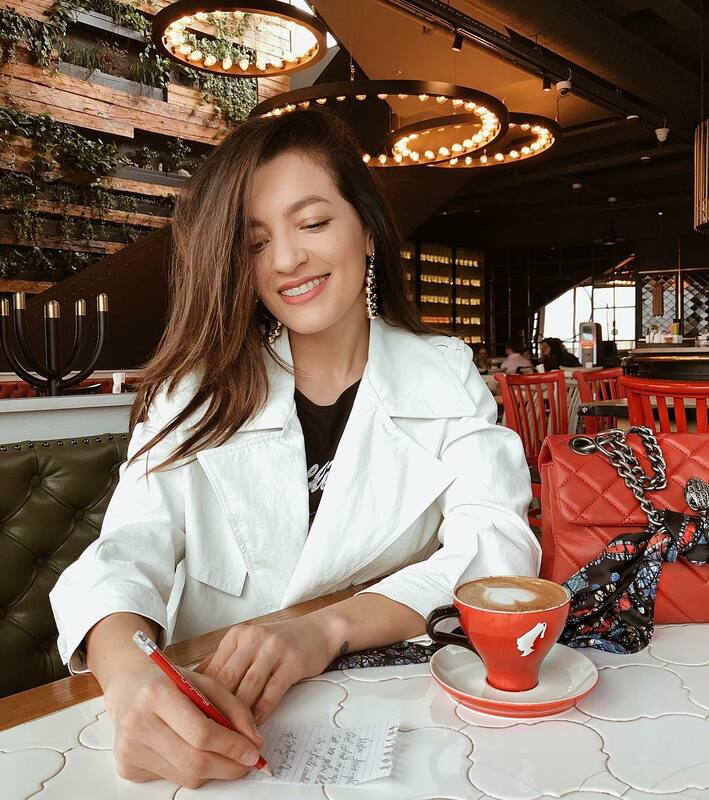 The Meet and Cafe in Brisbane is participating in World Poetry Day on the 21st of March 2019 as part of Julius Meinl’s #PayWithAPoem promotion, allowing customers to receive a free coffee or tea for simply writing a short poem in store on the day. This is a world wide event at hundreds of cafes that serve Julius Meinl coffee. Additionally, Julius Meinl is giving six lucky people who share their poem on Instagram with the correct hashtag a chance to win a trip to Glasgow to meet and greet Singer/Songwriter/Poet Tom Odell at one of his performances. Come along to this event and make it a fun day for all involved!